Whatever we decide, sessions are created to inspire you to step into your Full Potential? 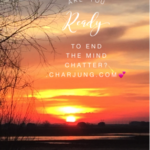 Are you ready to BE the Master of your energy? 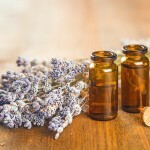 When molecules of essential oils are inhaled, swallowed, or applied to the skin they resonate with your bodily tissues at the frequencies of that essential oil. This increases your own natural electromagnetic vibration and restores coherence to your electric fields to produce healing and maintain wellness. Each oil has a frequency and each of our organs and body parts have a frequency. Oils amplify intent. And intent will move molecules of oil to where they can best serve to heal. This is why oils and prayer work so well together! To learn more about oils or to place an order click here. The 528 Hz Tuning Fork is wonderful to play right before going to sleep. It only takes 5 – 10 minutes and you will soon be sleeping peaceful. Gently tap the Tuning Fork (about ¾ the way down on the fork part) on the puck and hold then hold close to your face or ear as the sound fades. 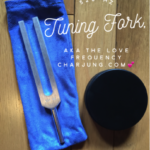 Please contact me to order your Tuning Forks. 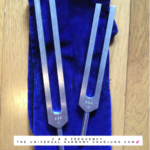 These tuning forks are referred to as the Universal Harmony by Lao Tzu. They are used to create a sense of calmness and tranquility. Gently tap together and slowly move each one to your ears as the sound fades.